There are many new talented freshman entering the Shore Conference this year. You know the names, Justine Pissott, Madison St. Rose, Ally Carman and others. Most of the babies you know about are players many have been talking about for years. These babies in some cases have division one offers before they play their first high school game. These babies are household names. But sometimes their are babies that show up without the hype or the big reputation. The is exactly the case of MEGAN CAHALAN, of St. John Vianney. I saw Megan Cahalan last year vs the mega highly touted 2021 Shoreshots last spring. It was at this game that I became a huge Megan Cahalan fan. I thought she had a massive upside after watching her play. 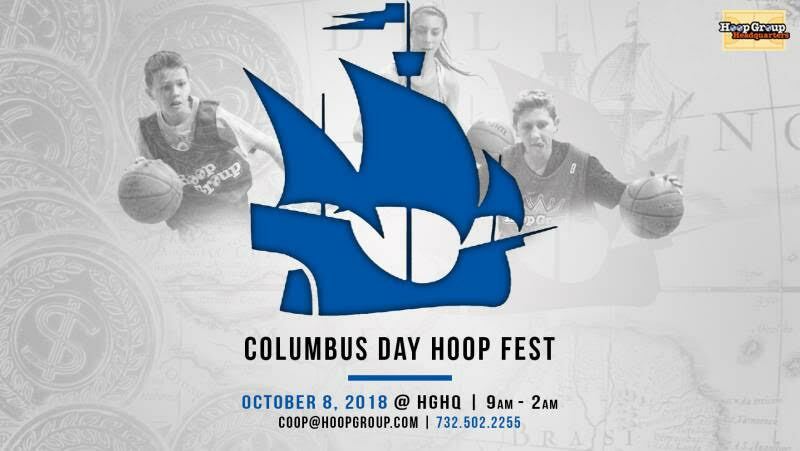 Her Jersey Shore Elite team knocked off the 2021 Shoreshots that day. It was also the reason I went back the next day of the tournament to watch her team again. What she and others didn’t know was that she was the only reason, I felt the need to give up a Sunday to watch a AAU game. I needed to see if she could catch all those passes that were thrown to her the day before… could be caught again. I wanted to see if she could defend in the post again… without fouling. I wanted to see if the jumper was real or not. She did not disappoint me, it was all real. I discovered that Megan Cahalan was the real deal. I felt even stronger about her when I heard she was going to attend St. John Vianney. It told me she was not afraid of competition or a challenge. It told she wanted to be the best player she could be.. 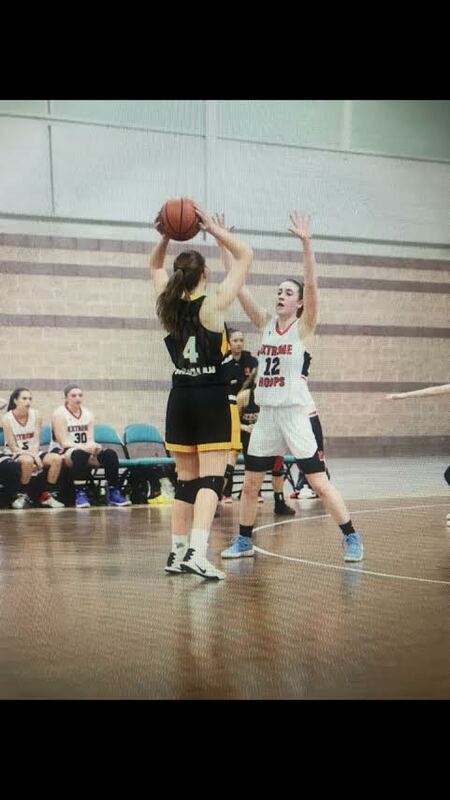 I lost track of Megan Cahalan after that weekend of basketball in April. I asked around about her but really never got to see her much. She didn’t train with me and I rarely attend AAU events. I didn’t see her at summer camps or other tournaments. I just heard that she was playing well. I ran into Megan a few times and said hello, I even asked her why she didn’t come down and train. I think asked her a simple question… are you afraid of the competition. I think she was shocked by my directness. I told her to come to NBS but in my heart did not believe she would attend. It’s one thing to shine against players your age who are not as big or strong. It’s another thing to do it against older stronger players. So when Megan Cahalan showed up at NBS I was excited to see what she could do. She did not disappoint and more importantly embraced the competition.I knew 10 minutes into Megan Cahalan, first appearance at NBS that she was going to be special. I also knew right away she was one of the 5 best freshman in the shore conference. I knew she was one of the best young forwards in the state. I knew she was a future DIVISION ONE LOCK. I knew all this even if many did not. I know all this to be true and soon every college coach will learn the same thing that I know. Megan Cahalan is a very special player with a big future ahead of her. This summer Megan Cahalan, played for a former Shore SJV great and Fairfield University ALL MACC and 1000 point scorer, Katlynn Linney. 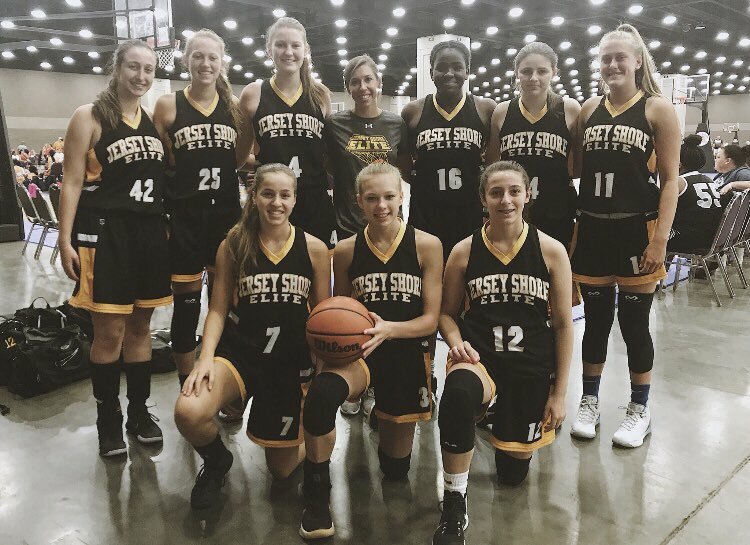 She played up on the 2021 Jersey Shore Elite team as a 2022 with the likes of Ryann Taylor, Katie Hill and Amelia Medollar. It was a solid AAU team that played against top competition. It gave Cahalan a chance to develop and get top flight coaching. It also allowed her to develop a work ethic that is currently on full display. 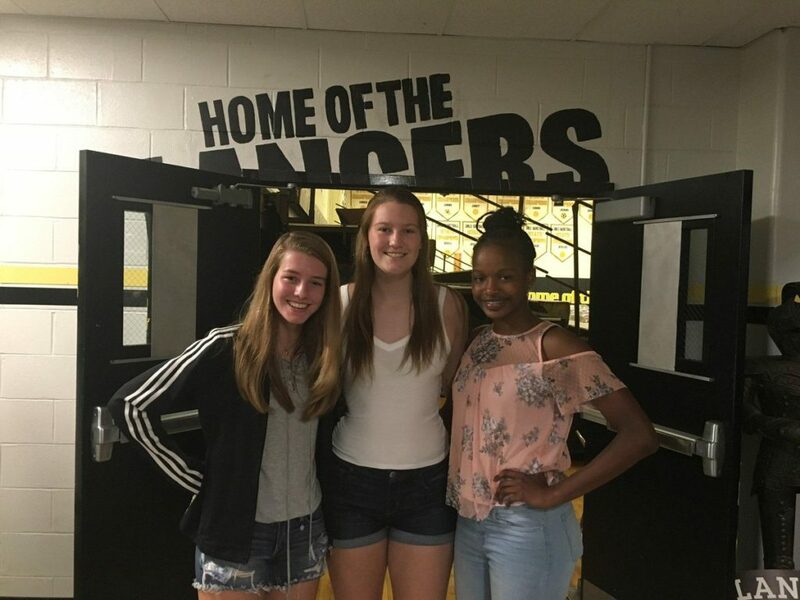 This year is she part of an exciting entering SJV freshman class, there one of the best groups in the state. I’ve watched Megan and her teammates run over to Hoop Group after school for the after school shooting, I have seen her do the post workouts with Mike Rice. I have even seen her do point guard school. She plays in the NO BOYS ALLOWED LEAGUE…. SHE PLAYS IN THE HOOP GROUP FALL LEAGUE. You see, right now their is little that Megan Cahalan won’t do basketball wise in an effort to get better. She is everywhere and she like’s being everywhere. Why you ask? Because everything on her face says. I LOVE BASEKTBALL. I love watching young post players develop, because you rarely see what they will become until later in their career. Megan Cahalan is different because of her natural skills sets. She handles the ball so well for her size, she can play with back to the basket or step away for three’s. She moves so easily up and down the court. Her ability to shoot the ball is special for somebody her size and youth. But it’s her passing and IQ that really jumps off the page. She really understands the game. She is not afraid of contact and plays with such confidence…something rare in young players with size. 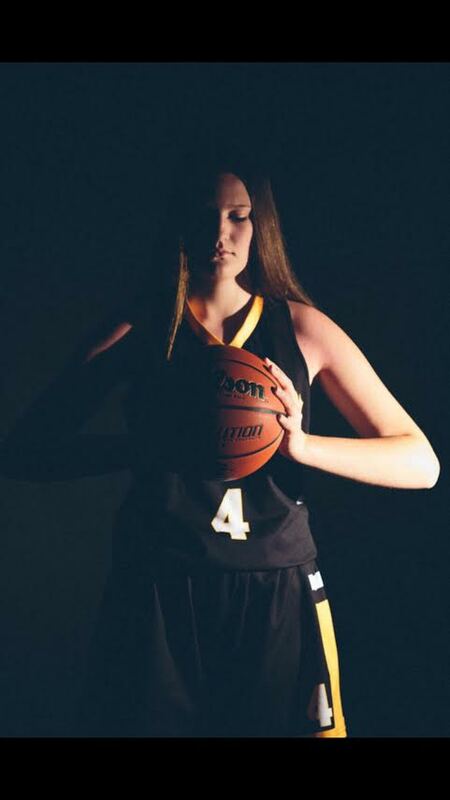 But what I truly love most about Cahalan and college coaches please pay close attention...her COMPETITIVE NATURE AND WORK EHTIC ARE A DANGEROUS COMBINATION…The best part of all this is that she plays at SJV. 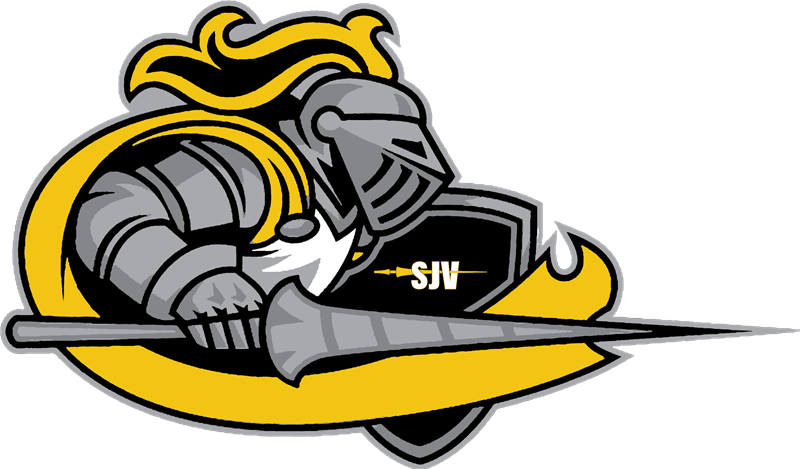 Everyone knows SJV kids always get better, play the best competition and win a lot of games. 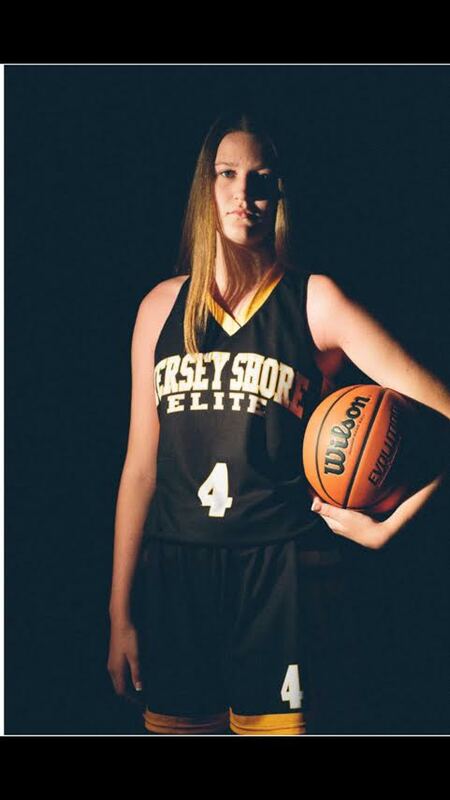 It sounds like Megan Cahalan is going to be a household name and one of the most recruited players in the shore…. 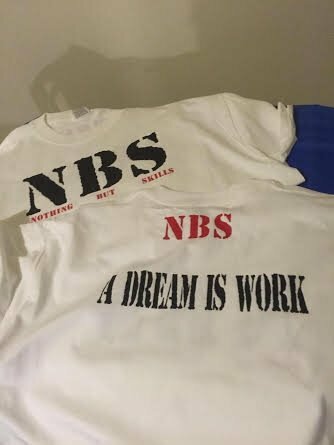 real soon if you ask me!